Do you think your fireplace is drab? You can spice up the look of your traditional fireplace with the Rope Lighting Kit for 42 Inch Artisan Fireplaces by Monessen. These stunning lights will add a subtle and colorful glow to the perimeter of your fireplace's face to give your fireplace a unique and special look that will be enjoyed for years to come. 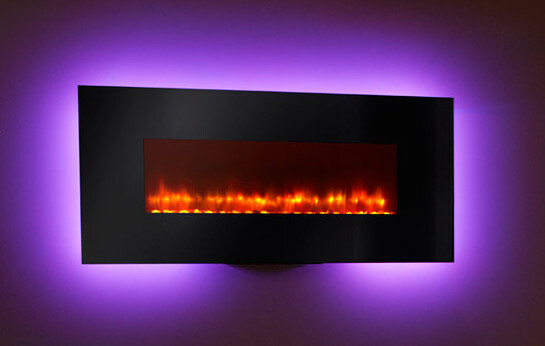 This kit is specifically designed for use with a fireplace with a wide contemporary face only.